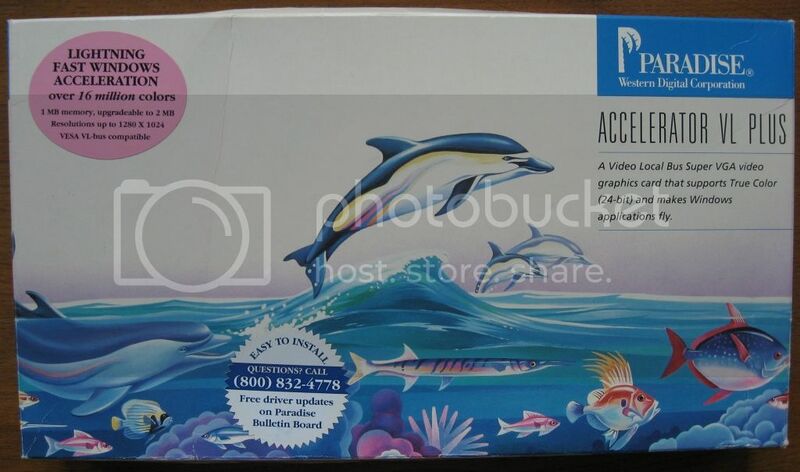 Pierre, you had me time traveling back: asking for 360p, worried about a big download, talking about your 17" CRT and Win98 box ... ahh, for the old days of 14.4 modems and setting up an all night download for a 100MB game. Telling everyone in the house "don't use the phone!!!" Having to deal with displays with a depth greater than their screen diagonal, not to mention the weight of the glass! Well, your email ended on a much more modern note, your gaming rig is very mighty and will play the 1080p MKVs smooth as silk. If you can output your soundcard to a 5.1/7.1 receiver then you'll get glorious surround sound in addition to the eye candy. Weirdly, I prefer 2.1 sound. I think the Logitech X-230 (no longer manufactured and really not expensive) set is excellent. 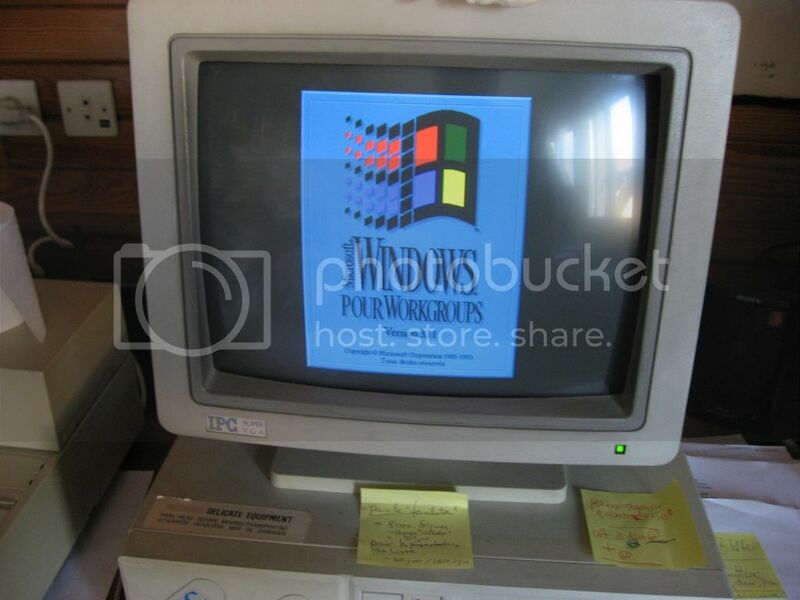 (I bought a second one on EBay for my "modern" computer) I don't know why, but this particular model beats many of others (very recent, sometimes much more expensive) I've tried. Very strange, as I said. 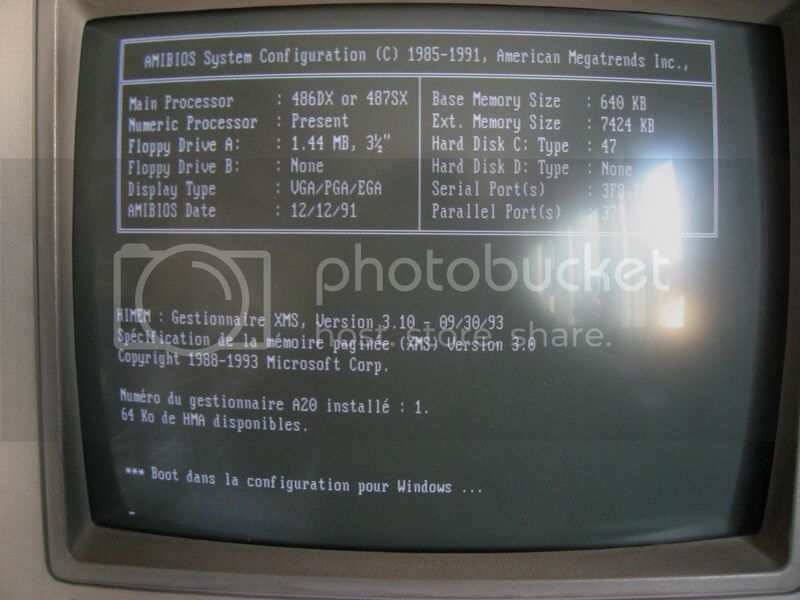 I still have a 486 and even a Wang PC250/16 (286 16 Mhz) with a green CRT. All still functional (I had to use them not so long ago to retrieve old data for a friend). And a Sony A200 17" CRT (flat screen, 100Hz) that I used for my first "3D" games (with active glasses : headache guaranteed after 10 minutes ). 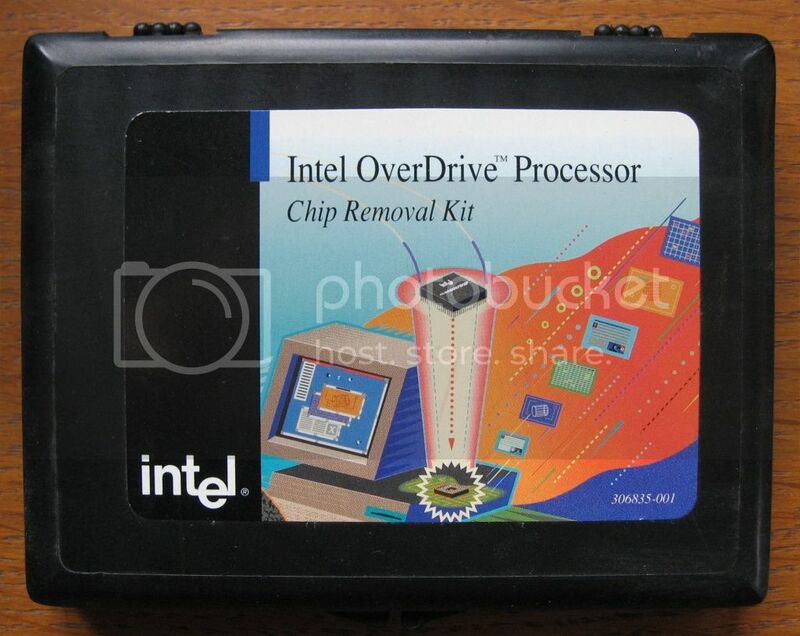 From all the PCs I ever had I only kept the CPUs. I prefer my newer rig : Core I7-2600K, 16G Ram, GT560Ti and two 27"" LCD screens (the Samsung is a TV too). And I have a Logitech G35 headphone (not as good as speakers but less noisy). As you can see I play Blu-rays with VLC mediaplayer. 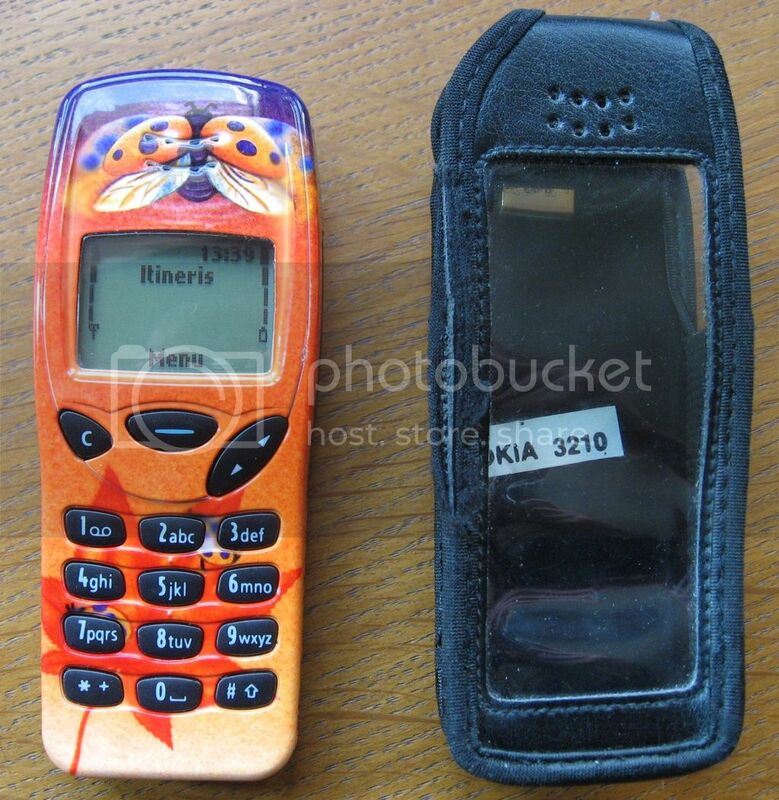 And I still have my old Nokia 3310. Nice. 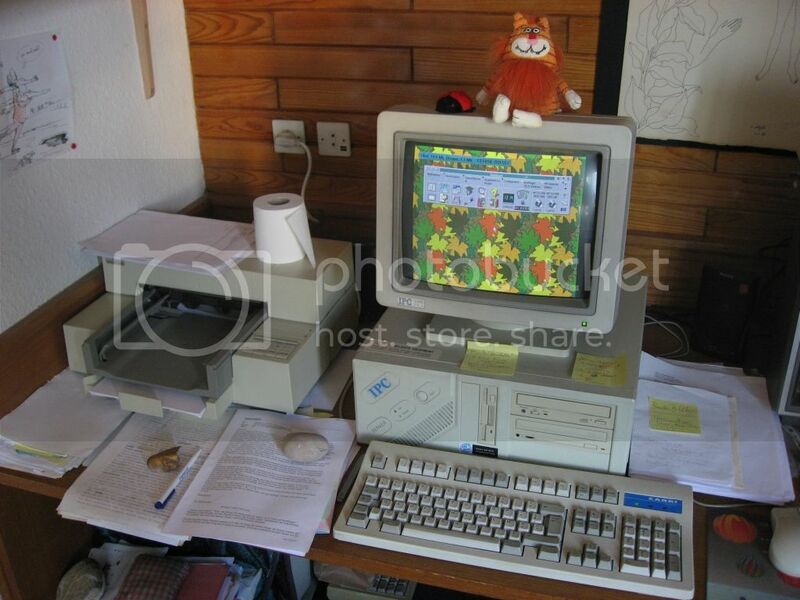 The Pentium II is easily spotted. 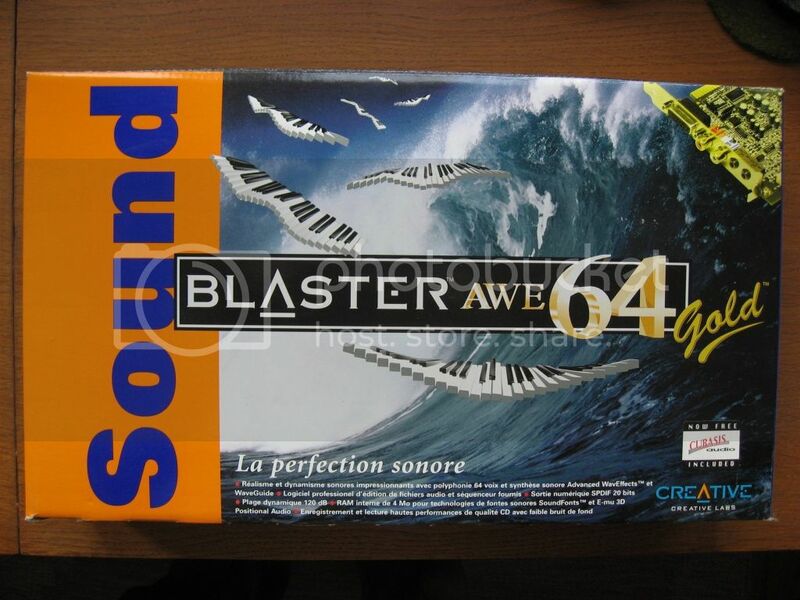 No real 486DX50 ? 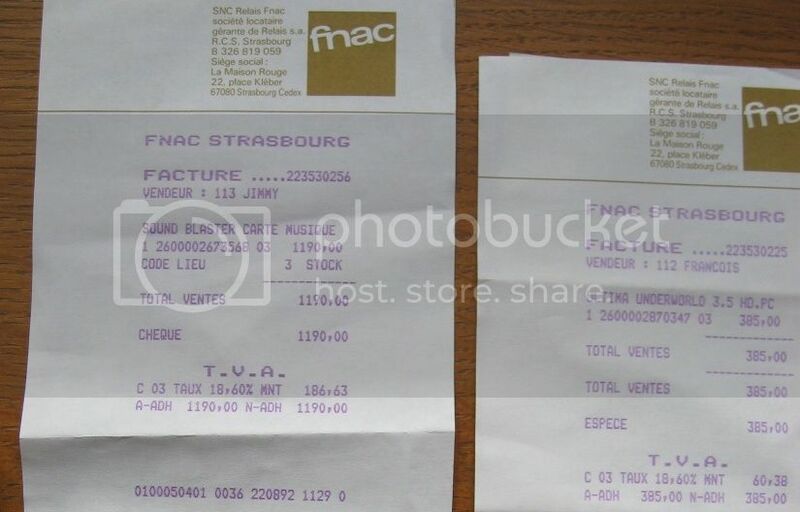 They were sold a fortune, before the clock multiplying system was invented. Indeed. 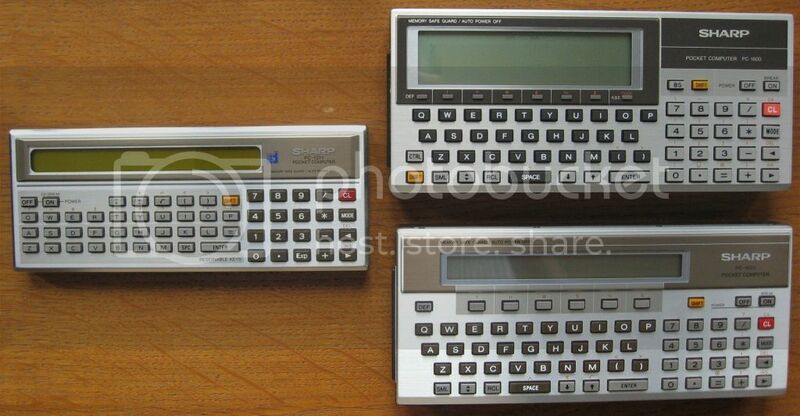 The one I used most was the DX2 66. It lasted a very long time. Do you play games too? Last edited by jxf011 on Mon May 13, 2013 8:39 pm, edited 1 time in total. Yes but no as much as before (I have a drawer full of old games). I like first shooters so I have things like DOD, FarCry II, Crysis, the Battlefield series ... I also played the Elder scroll series but sopped after #2. And I like adventure games. And Dune-like games. I'll dig a bit too . I still have a Macintosh lying somewhere. I'm afraid we've gone a bit out of topic here . Sorry jfx. The battery on the Texas is certainly totally dead.... the magnetic card reader sucked a lot, never worked very good. 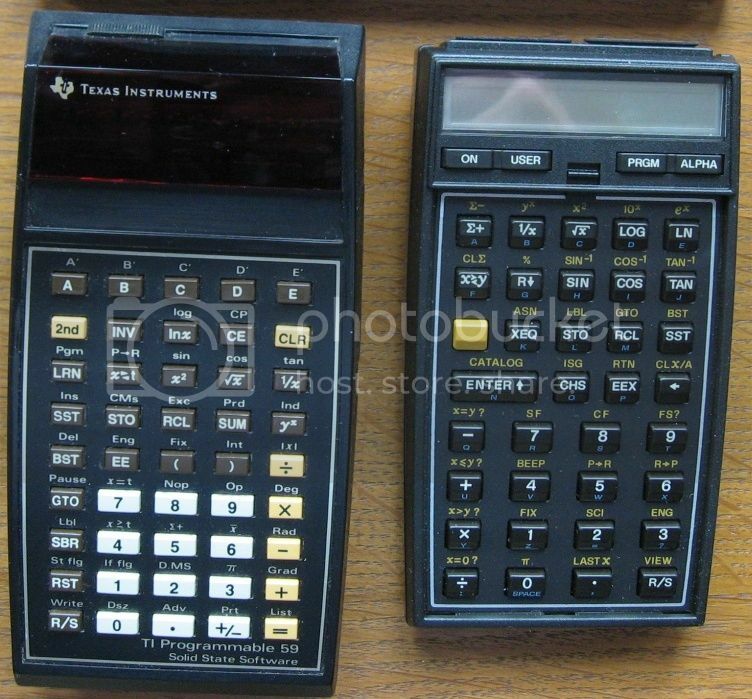 HP sold the one for the 41 separately and it was supposed to be much better. The PC-1600 is switched on. The others have their batteries removed. 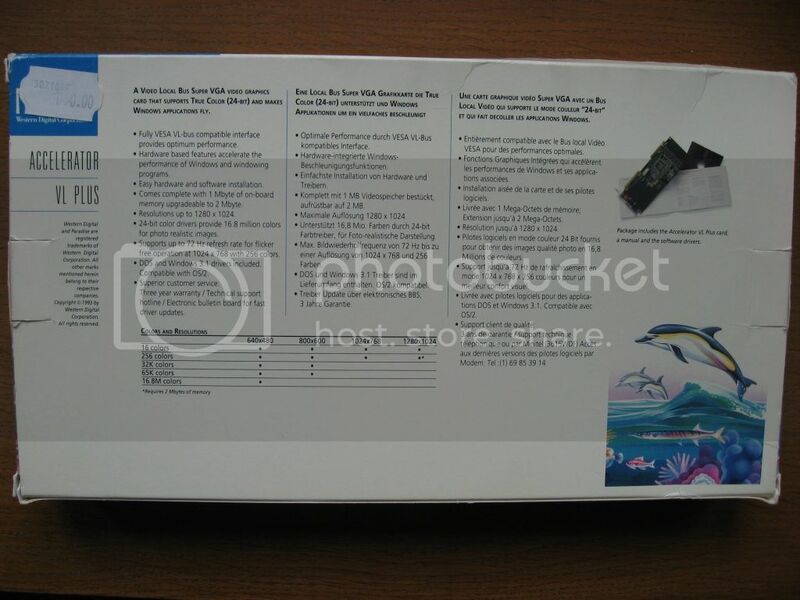 The long VESA Local Bus cards. 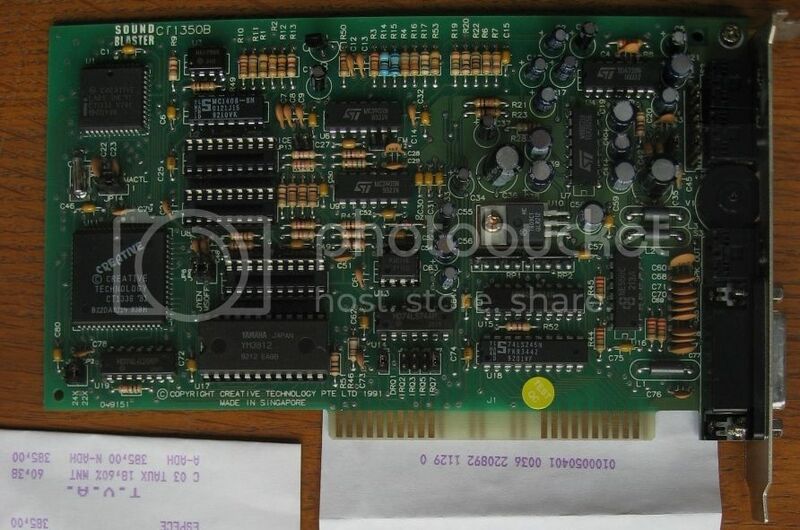 As you can see from the jumpers : Port220, IRQ7, DMA1, Joystick enabled. 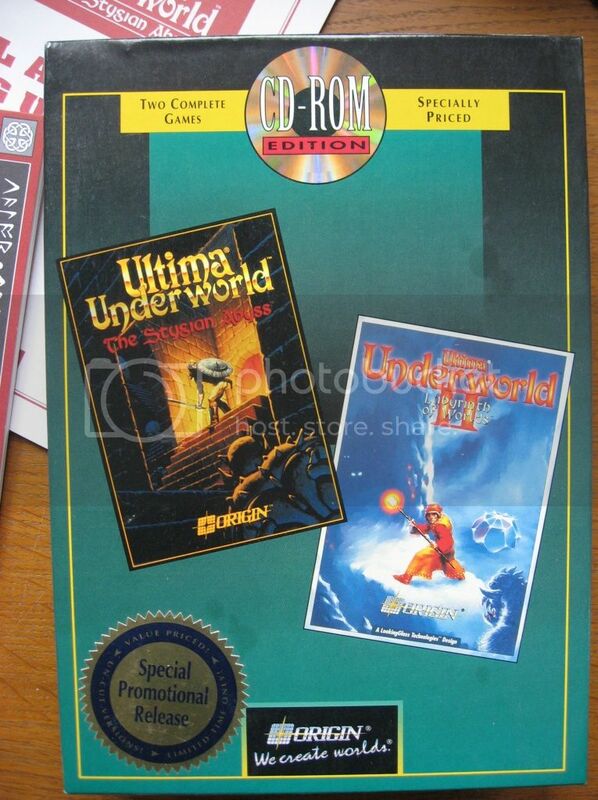 I bought the card the same day as Ultima Underworld. 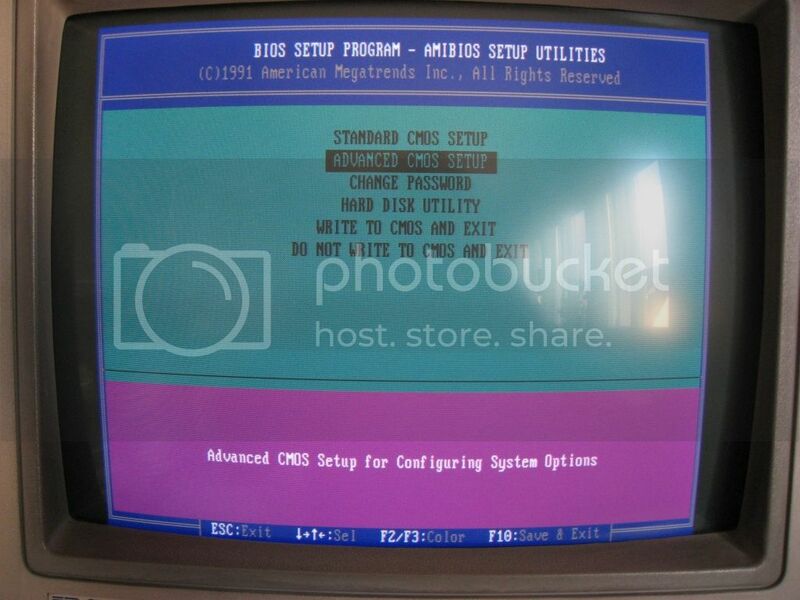 With this, I upgraded my 486SX25 to a DX2/50. The 3Dfx2 drivers from the CD (Release Candidate 1) were already flawless, but I think the best 3Dfx2 drivers were the Glide 2.53 and the D3D 2.17 version. It was amazing to see Unreal (the first) running in 1024*768. 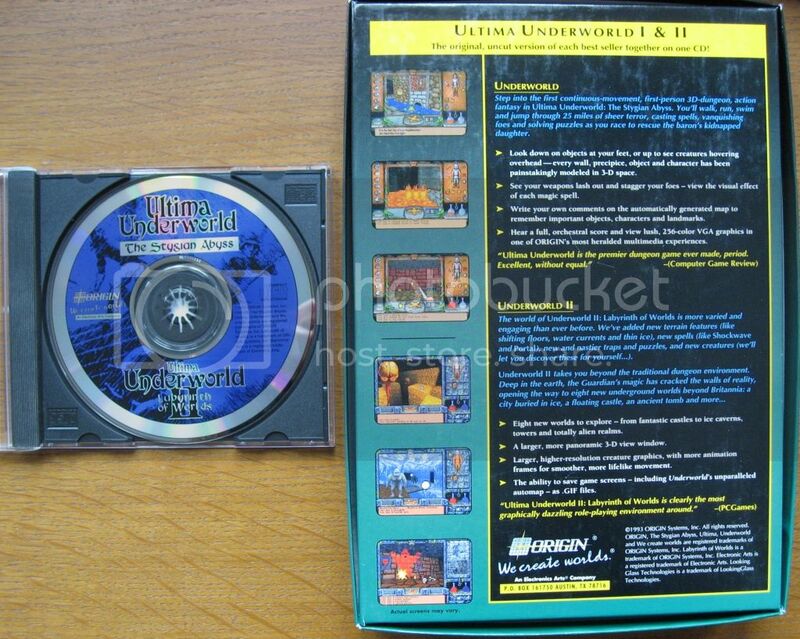 The CD pack with Ultima Underworld I : the Stygian Abyss and II : Labyrinth of Worlds. 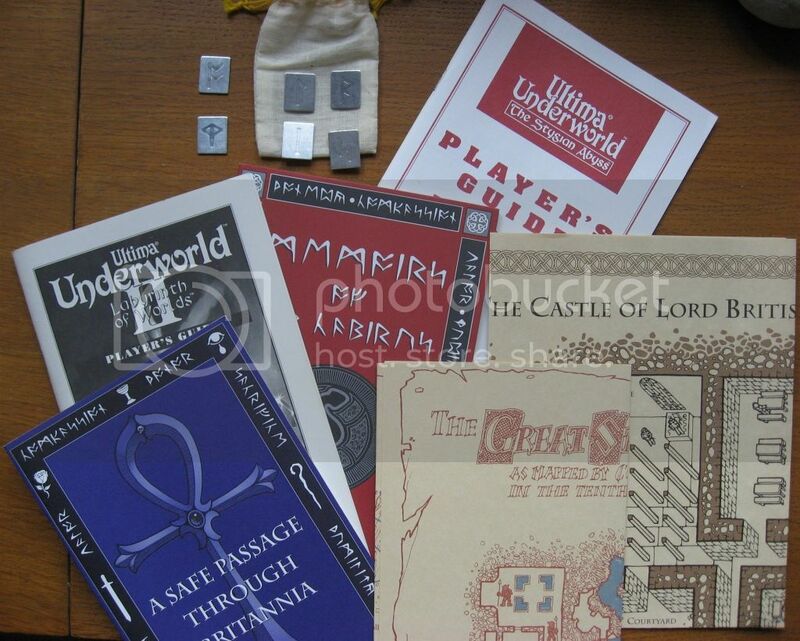 The pouch with the six runes (Ort, Lor, Bet, Jux, In, Sanct) comes from the floppy version. An excellent game, even by today's standards. The AI was not bad at all and there was already a rudimentary physics engine. 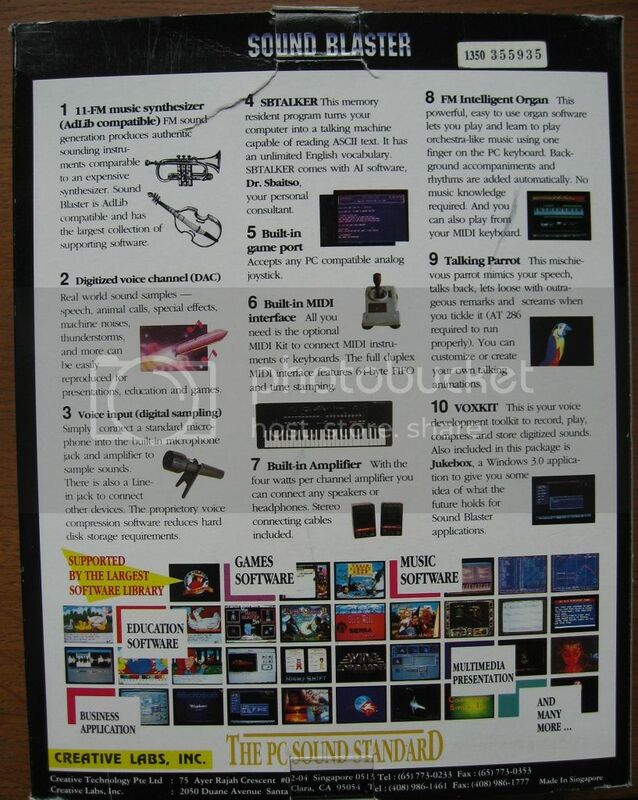 It was the first (I think) 3D game, before Wolfenstein3D anyway. 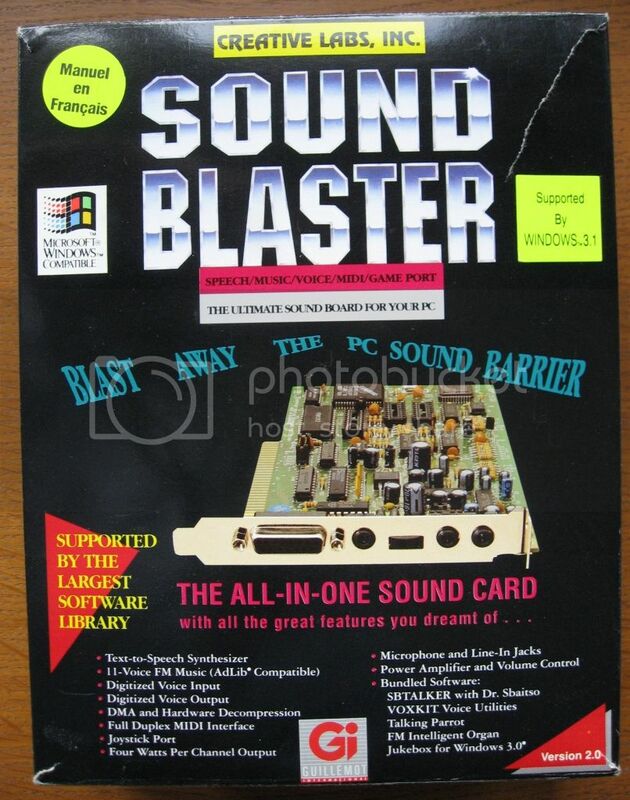 There was speech (if you had a SoundBlaster) : in UW1, in the introduction ; and in UW2, when the Guardian made several speeches. Yeah SGVA 640*480 has Heaven ! 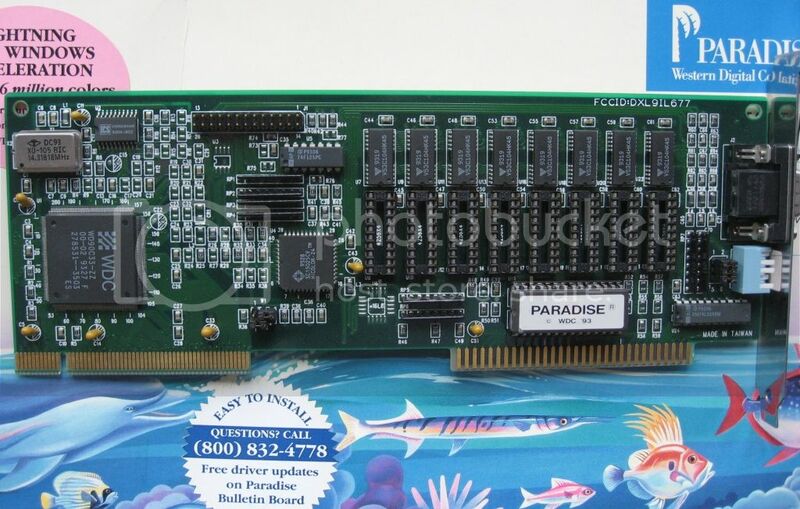 I don't know the exact memory type of the WD Paradise card. 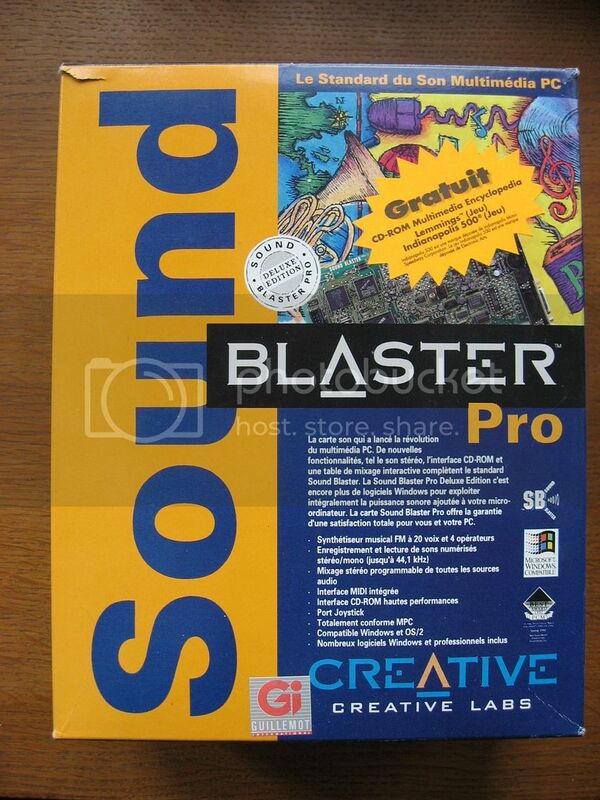 Hmmm, the first 3Dfx ID game was Quake2, I think? 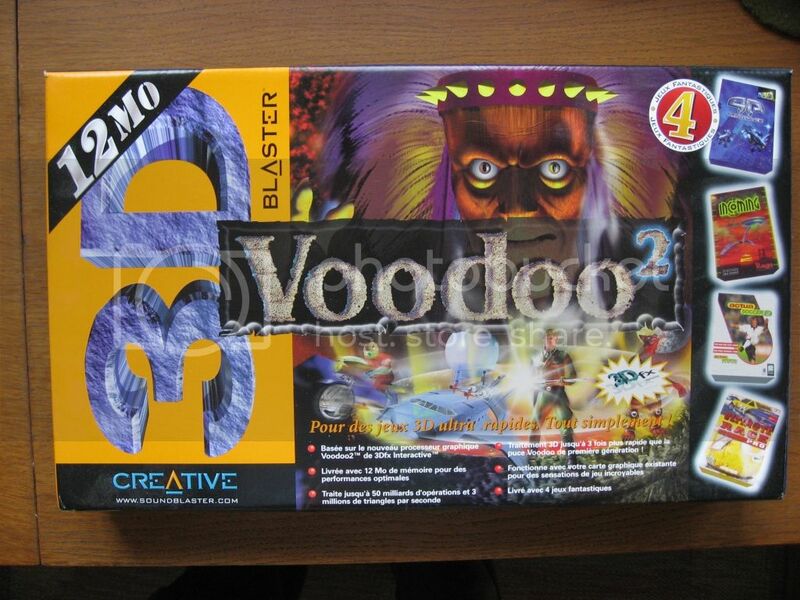 The 3Dfx was clocked at 50Mhz, the 3Dfx2 (there were 8 or 12 MB RAM cards) at 90 MHz.